Happy Friday, Friends! I feel like this week has zoomed by all too quickly. I am not out of the woods with my sewing saga…. but I hope to be able to share some snippets about the saga with you before too long. 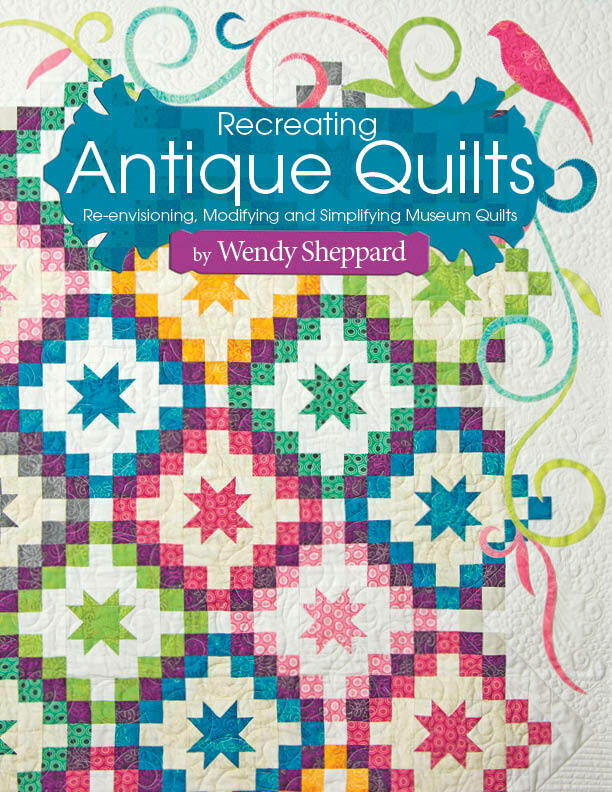 At my 2014 Fall Quilt Market Schoolhouse presentation about my book Recreating Antique Quilts, I shared about the premises of the book, as well as how the book can be used by quilters in group or individual settings. I thought I would share my thoughts here as well. At least I have more than 30 minutes to cover thoroughly the various aspects of the book. 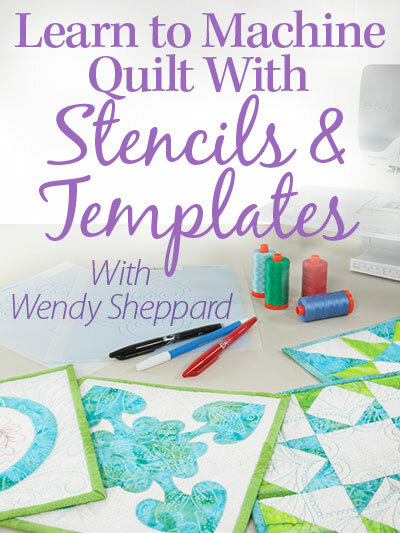 My main purpose in Recreating Antique Quilts is to connect present quilters to the quilting treasures of the past – the quilters as well as the quilts! 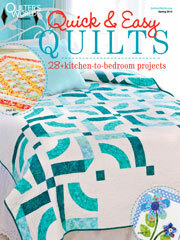 In many aspects, the book is a reflection of my own quilting journey ever since I started quilting back in 2005. You can read about my very humble start to quilting here. The following is a picture of my first quilt – with no prior sewing experience. I credit my dear friend and mentor Barbara for getting me started in quilting. You see, she did not insist on me making her “standard” beginner’s quilt. And I will forever be grateful to her for being gracious and patient enough with me when I showed her the quilt I wanted to make for my first quilt. Keep in mind — at that point in time, I didn’t know how to sew. YET, Barbara took me under her wings and showed me everything! After that first quilt, I kept on quilting because of how much I had enjoyed THAT first quilt! BOOK PREMISE #1: Many quilt because of that first quilt, and many do not quilt because of that first quilt. 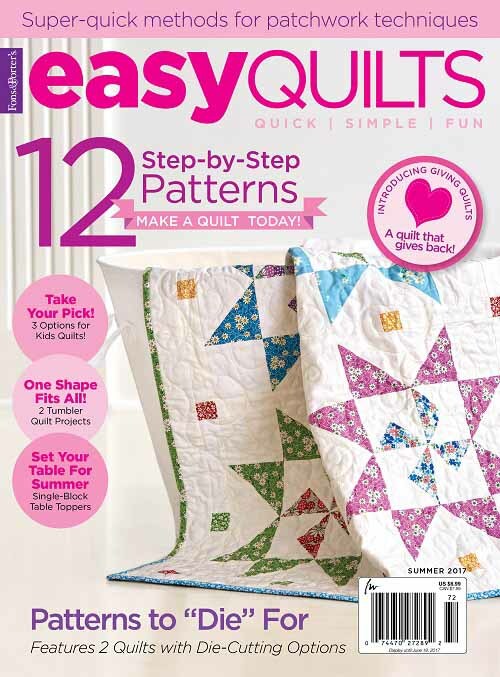 In my designing career, I have always striven to come up with easy to construct designs with the illusion of “difficult” – because I think making a really nice looking but easy to make quilt as a beginning quilter will encourage the beginner to keep quilting. At least that’s my personal experience. 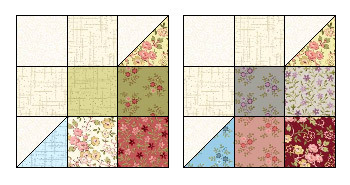 So naturally, I included such projects in Recreating Antique Quilts. 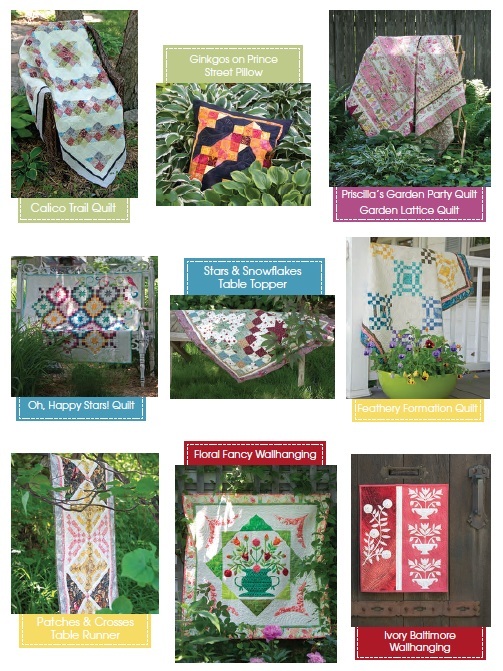 Calico Trail, Ginkgos on Prince Street, and Garden Lattice make the “That First Quilt” list! Calico Trail is made with just one block colored by a variety of fabrics in two colorways, and different block orientations give the overall quilt design a very polished look. 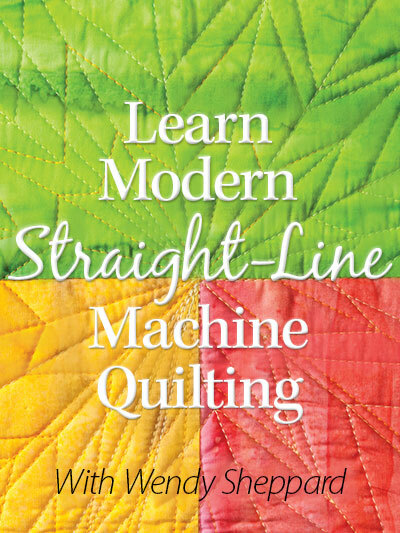 A quilting teacher can easily use Calico Trail, spread out over 4-6 weeks, to teach essential quilting techniques: accurate cutting, HST construction, color values – dark and light, block orientation etc. There are quite a few blocks to construct to be sure for Calico Trail, but a beginner doing repetitive piecing will soon find improvements in her piecing skill, and start coming up with tips and tricks of her own. I remember that’s how I learned, through many repetitions. But, I think one thing going for Calico Trail is that the quilter will not find the repetition boring because it is a design that uses more than just 2 or 3 fabrics. 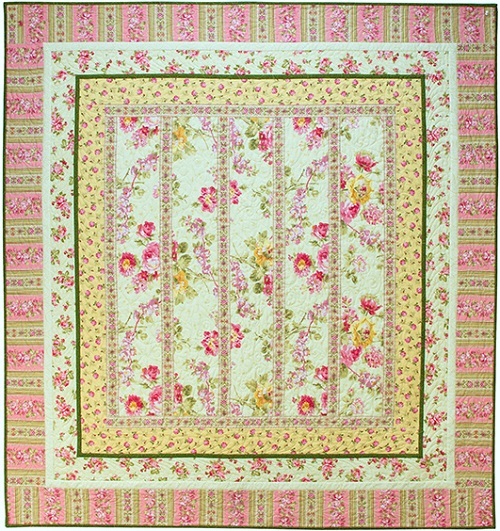 A teacher (or a self-taught quilter) can also use Calico Trail to explore the effectiveness of the various techniques used to construct HST units – Thangles, Rulers, Chain Piecing etc. There are many HST units to make, why not spice things up a bit by constructing the HST units using different techniques and see which one makes the most beautiful HST units. I also included an easy pillow project that uses fewer blocks (constructed the same way), but with a asymmetrical twist to the setting and layout for a totally different look – my Ginkgos on Prince Street pillow. Ginkgos on Prince Street can easily be a meet-and-greet project. 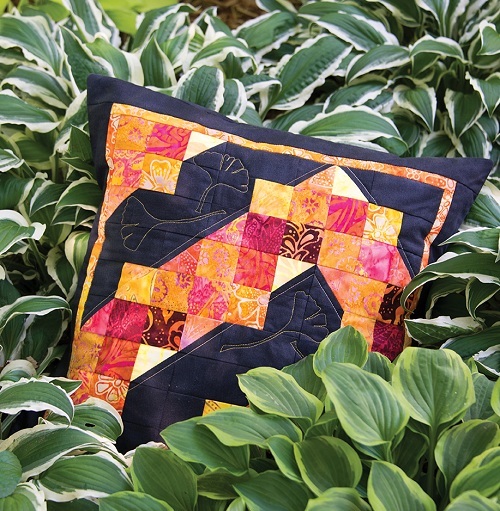 For a social and “work” quilting get-together, quilters can easily chat and sew up this pillow in no time. For the individual setting, Ginkgos makes a quick home decor or gift project. 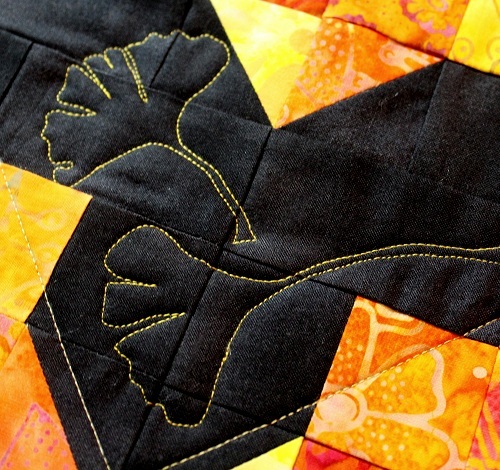 I included the directions on how to quilt the Ginkgo motifs (easily adapted for other motifs) in the book. Traceable Ginkgo motifs are also printed in the book. 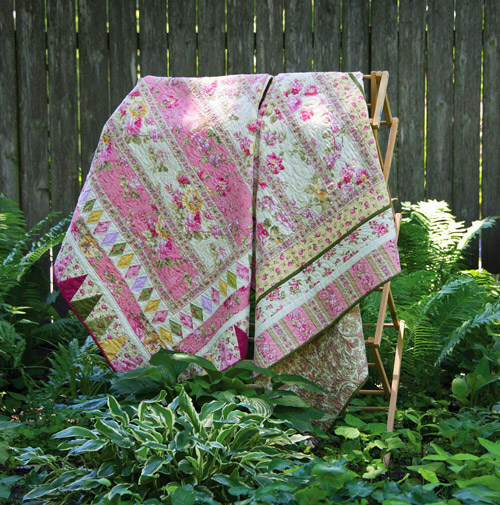 Garden Lattice is a throw-sized project that is great for stash busting! I imagine many of us have fabrics we have saved but never used. Karen certainly did with her version of Garden Lattice! 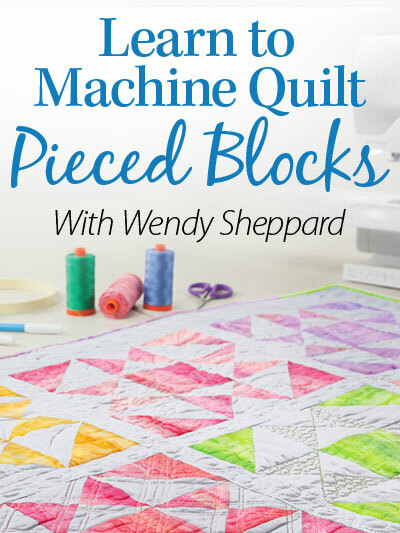 This project is a great primer to quilting with sewing only strips, and not having to deal with a lot of cutting and small fabric patches in individual block construction. A beginner learning how to quilt will have fun with this quick and easy to complete project, and most of all, I imagine she will have loads of fun choosing the fabrics to go into her quilt! 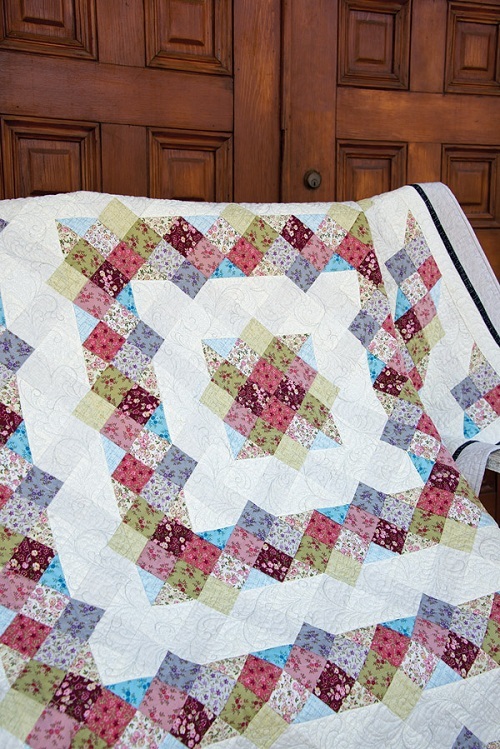 This project makes a great project for a gift, or a to-be-used quilt. Sorting through your stash to find just the right perfect fabrics to go into the quilt would be so fun! You have some stripe fabrics that are just laying around – they will be great for Garden Lattice. I would like to take this opportunity to pay my tribute to all of you who have helped someone else catch the quilting bug. Please know that you have done something very meaningful when you connect someone else with the rich quilting legacy we have! It is my hope Recreating Antique Quilts will play a small part in inspiring quilters to be proud of their contribution to the continuing of this very rich quilting heritage we enjoy. This concludes our first In Case You Missed Market Schoolhouse post. I hope you have some great ideas on how to use the projects I have shared with you in today’s post. I will have more to share with you. Stay tuned. 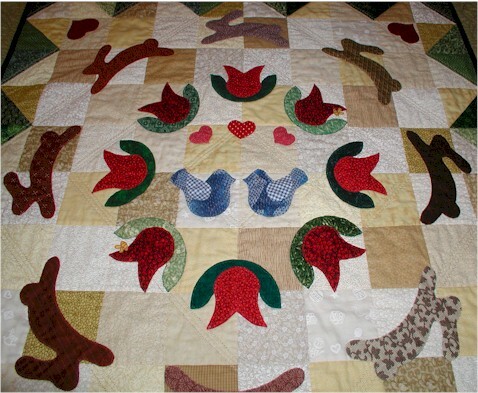 Now, I would love to hear your “first quilt” quilting stories – whether as a teacher or student. Have a great weekend! I simply must get back to work. I will catch up with you next week. 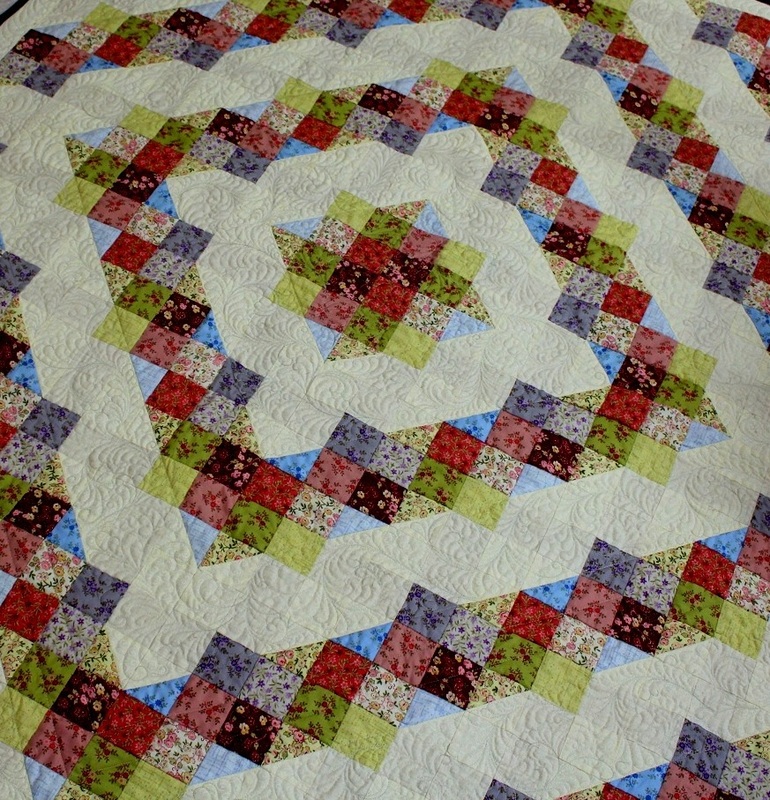 All the posts to date about Recreating Antique Quilts may be found here. Book copies may be purchased here and here. This entry was posted in Quilt Pattern, Quilting, Quilts & Projects: Published, Quilts: Pieced and tagged Landauer Publishing, Recreating Antique Quilts by Wendy Sheppard. Bookmark the permalink. 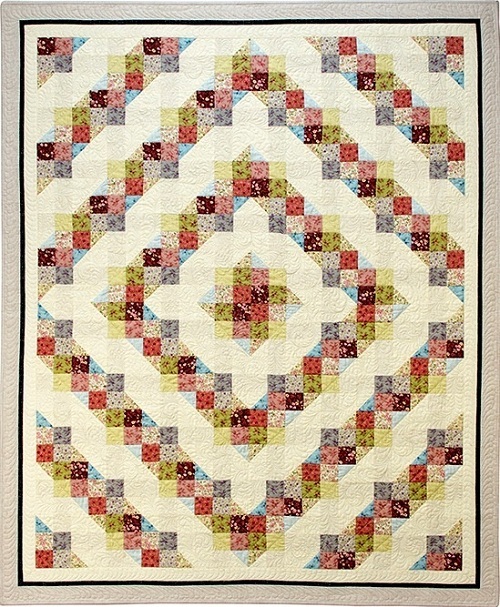 Calico Trails is a very lovely quilt!! 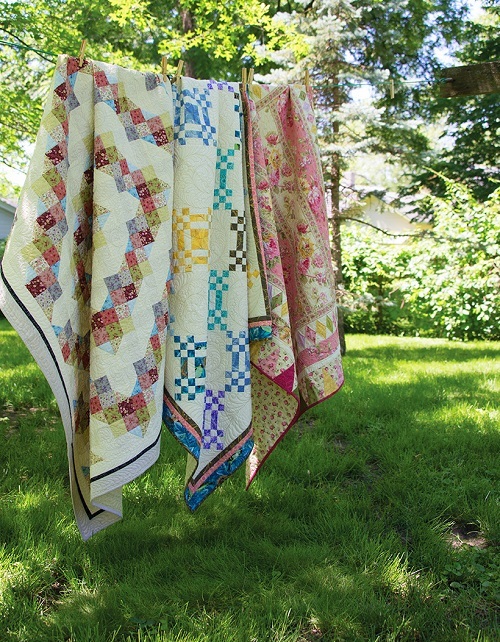 My first quilt experience was a patchwork of a mixture of fabrics – I really didn’t know what I was doing – I had no sewing machine so it was all done by hand – I have come a long way the past 40 years since I made that first quilt and I still love working by hand but do some by machine now too. I have just received your book through the post (don’t you just love Amazon?) I think I am going to have to do Calico trails, it is just so beautiful. I love quilts with lots of white in them. A fabulous book Wendy. Well done. I will enjoy sharing it with my quilting group. I love your book and the “past meets present” concept. The quilts are dreamy and the text is inspiring (as you are, my Friend). I totally am with ya on that first project. If I had done what was commonly done for a rank beginner, I wouldn’t have pursued the art at all but the gal allowed me/us to explore our different ‘bents’ even though we had no clue as to what we were about to embark on!!! I try to remember that model today as I share/mentor. Hugs…………. I love Garden Lattice. I’ve been thinking of attempting a quilt for my bed (mainly because I can’t find any I like in the colors I want), and that’s similar to what I have been thinking. I have seen many quilts, and I thought they were beautiful. I wanted to own one like them. However, when I came across your page with all the gorgeous quilts you showed, it was more feeling than I have had about any of the other quilts. I felt very drawn to them. It’s like love jumps off the picture into my heart . I have NEVER felt that before. Even with quilts I have held in my hands. I feel the time, the attention, the love put into each of your pictured quilts. Thank u for responding to me when I questioned if u took orders. I didn’t know anything about you except you had a wonderful supporting husband helping u as u were finishing a project. 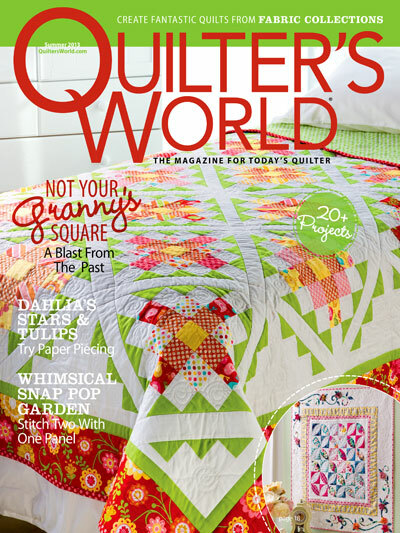 I was surprised to find you were published, a designer and expert in the field of quilting. I’m also embarrassed, but glad I stumbled across your page. Thank u for touching the chord in me where u spoke of bringing the old to the forefront . My greatgrandmother and grandmother were excellent quilters and did not get to learn the trade. I have tried on my own several times, with failure in my path always. I hope to try again with your suggested books.